My magazine cover! My own magazine. Of course, this is only 1 copy, and only for me. I doubt anyone will buy a a magazine with me on the cover hahaha. Or maybe if I hoard all the hair products at Watsons, maybe I can be one step closer? The organizers did this event because they knew that every single one of us just has that one particular friend that has great hair--the #HairGoals friend who can star in a shampoo commercial anytime. Yes, that friend. 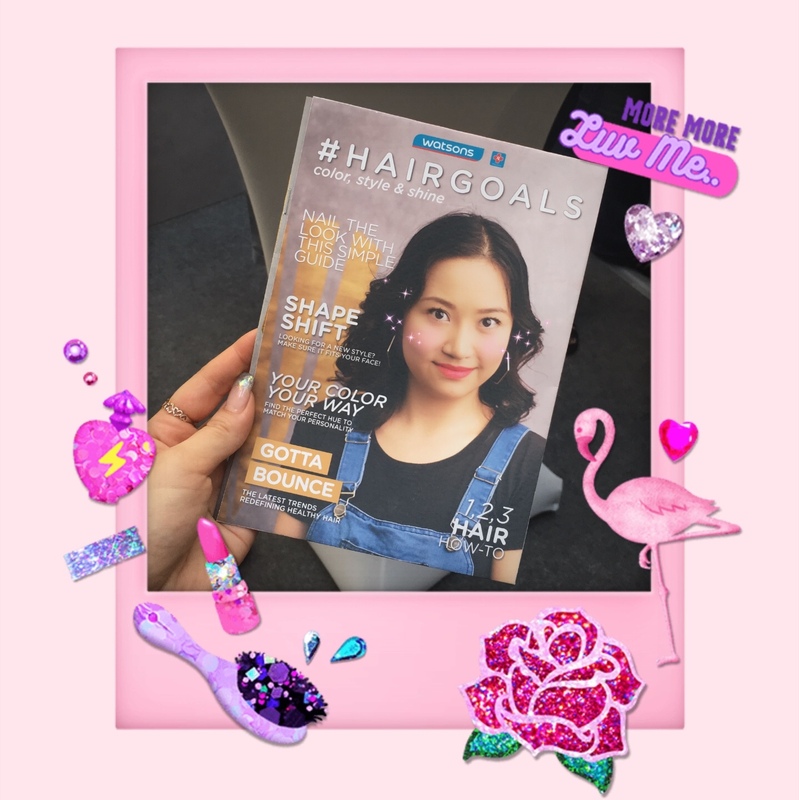 Why only admire that friend when we can become the #HairGoals person in our own circles? That's how this event came to be. 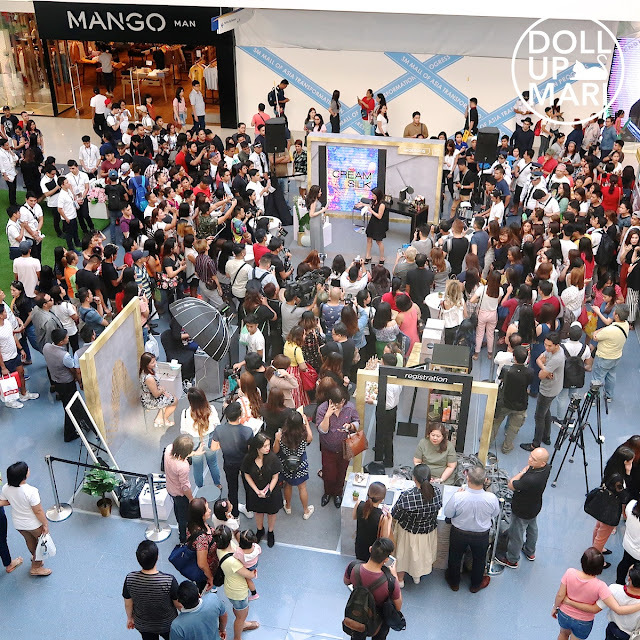 SM MOA was suuuuuper busy while this event was ongoing! This was also women's day, so there naturally were a lot of promotions ongoing. 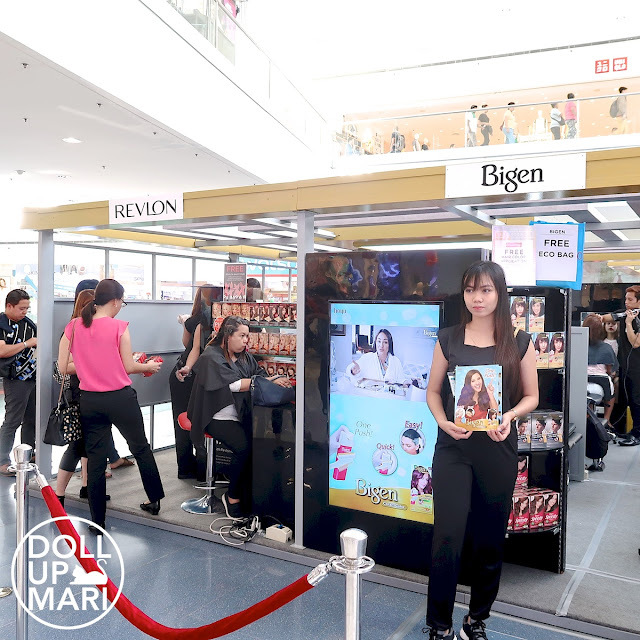 People flocked to this activation because there were lots of discounts, free hair coloring services, and the like. Almost every single Hair Color brand at Watsons ha da full blown hair coloring booth at this event. 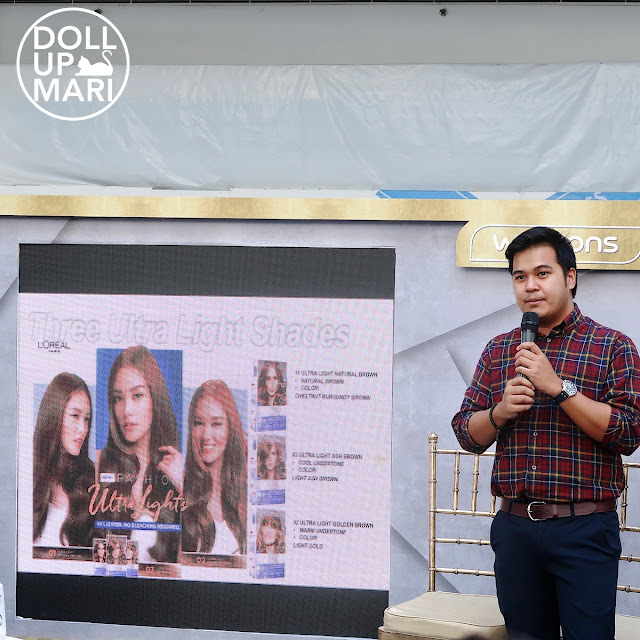 L'Oréal was particularly busy because their Excellence Fashion UltraLights is extremely popular, especially amongst young people. I say young people because while I'm a young person, my hair is too damaged right now for me to be eligible for any hair coloring. I can just watch in amazement at the results of other people. Lolane has also been establishing itself strongly in this extremely competitive industry. I find it amazing that they seem to already be able to eat away at the market shares of more established competitors because of their aggressive marketing and product launches. Liese had a booth! Liese is one of my favorite dye brands (the others are L'Oréal and Scwarzkopf), and I miss dyeing my hair with this brand. But I have to do what's best for my hair and not dye it until at least February 2019 (a year after the last time I dyed it). 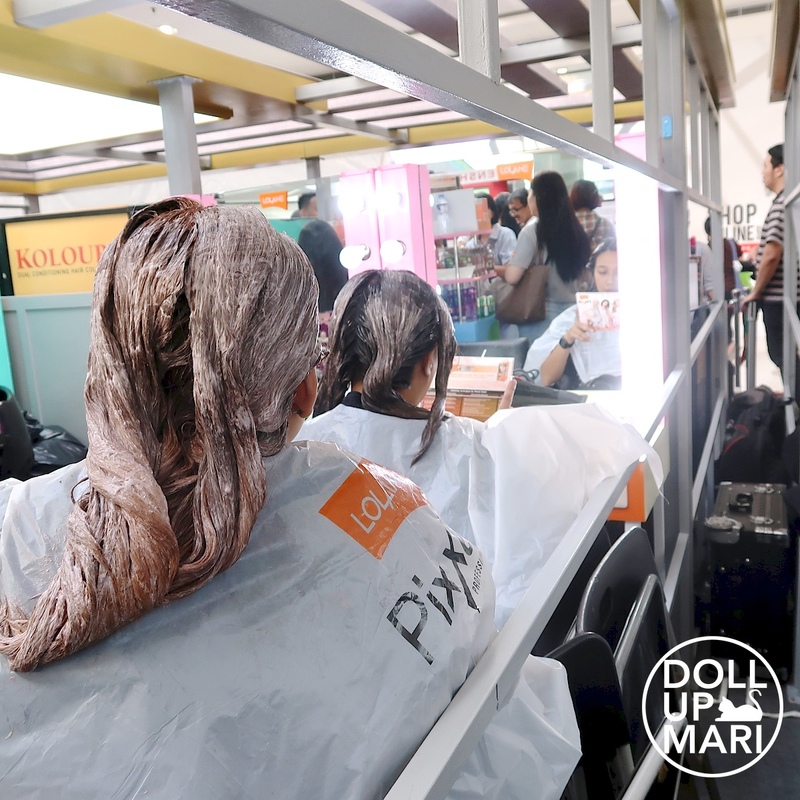 I really wanna try their Ash Brown and Platinum Beige shades, which I think look so cute. Liese is one of the few boxed dye brands that can effectively lighten virgin hair and dark hair, so it's able to create even results. 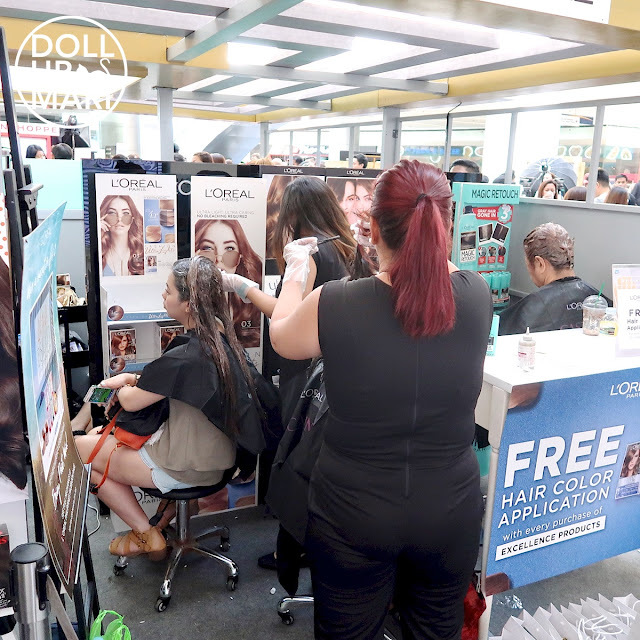 Unilever, being extremely competitive in the hair industry, had several of their hair brands on display. 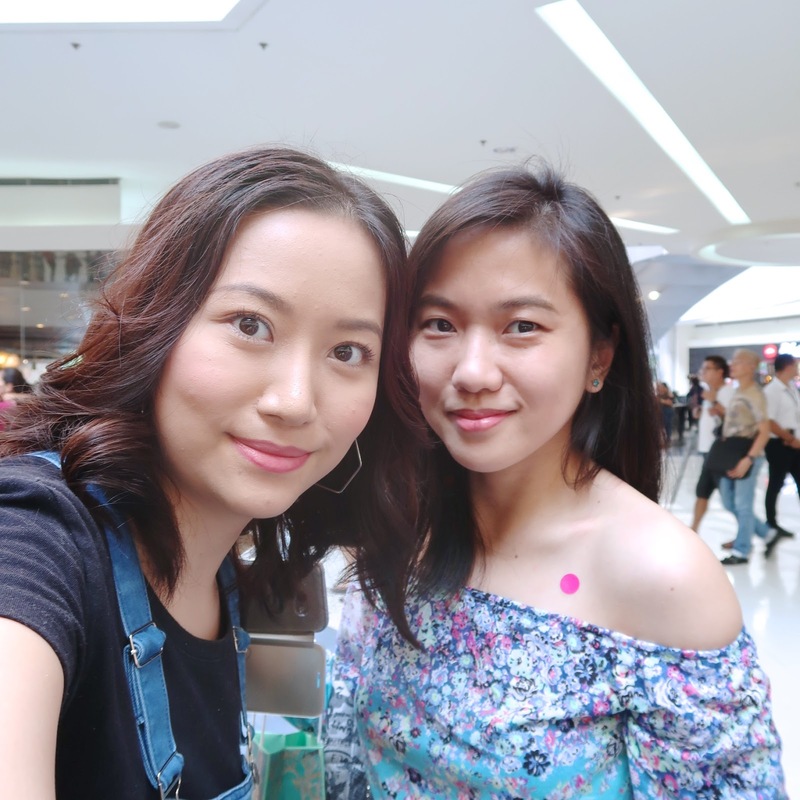 I'm so glad that Dove's dry shampoo seems to be available in all Watsons outlets now! 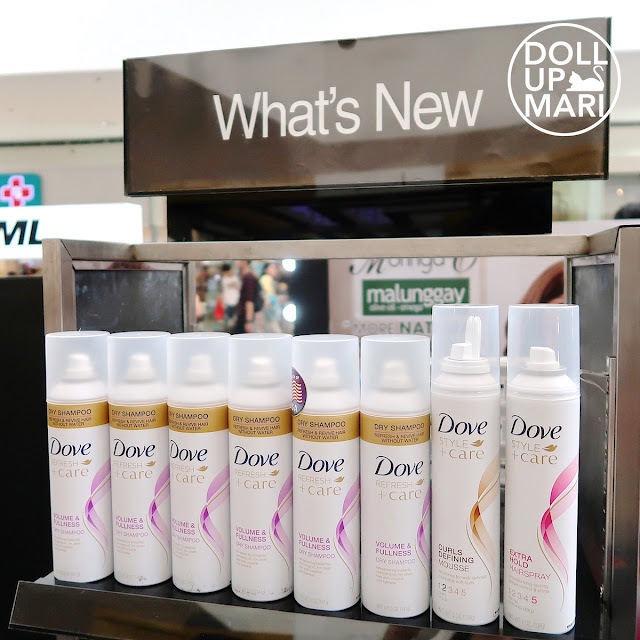 The formulation is so good, the scent is so good, and relative to competitors, Dove's dry shampoo is so affordable. As I recently got XTenso Oleoshape, I've needed to use up a lot of dry shampoo to combat oiliness. This is why while the formulation is important, it also has to be affordable enough for me to afford going through about 1 can per month. 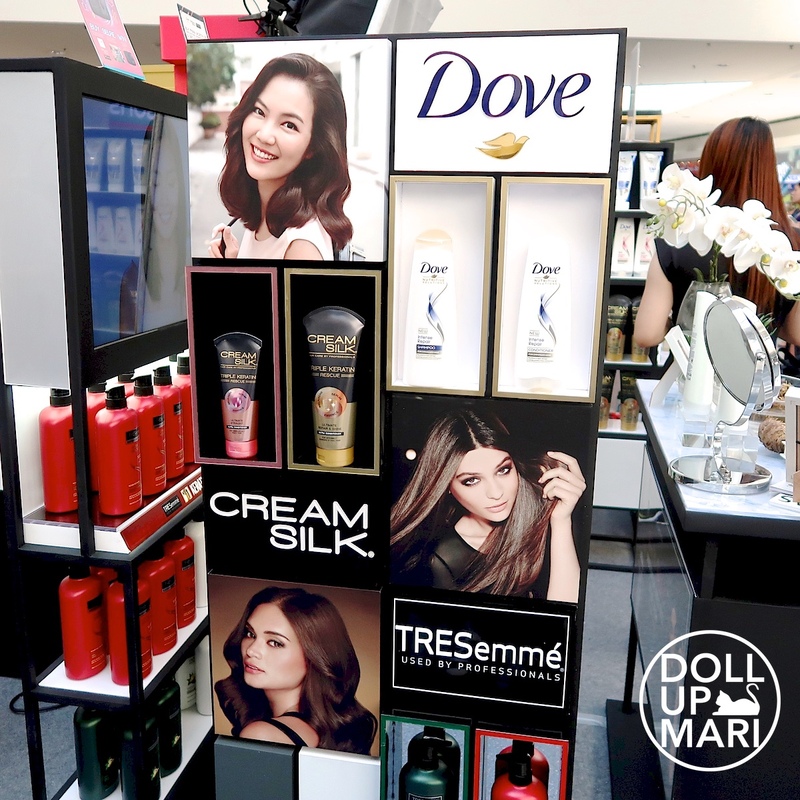 Cream Silk also unveiled their newly launched Triple Keratin Rescue! I am so excited about this release because I like how they really took the time to release a full blown daily treatment conditioner with its own identity this time. I love their Triple Expert Rescue (formerly Daily Treatment Conditioner), but what excites me about this one is the scents are new scents, and the variants are new variants, not carried over variants from the core rinse off line. Fans of Solenn went crazy when she made an appearance to promote Vitress. In case you haven't gotten one for yourself, be sure to get one today! It's got a baby powder scent that smells so good. I feel that Solenn's variant smells the best amongst all Vitress variants. And selfie time! 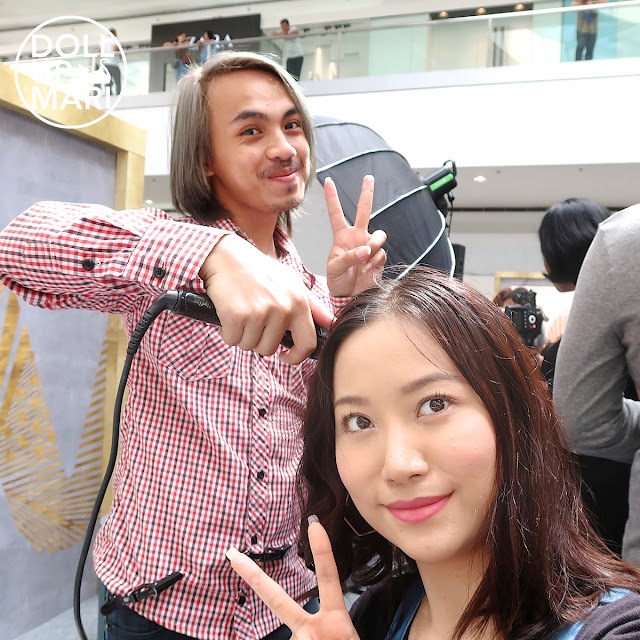 Selfie with my hairstylist. And Erica whom I haven't seen in so long..